Oh, how time flies! It’s about two months since I posted here and we’re already well into 2018. I have an excuse, an acceptable one, I think: I’m working fulltime for peace! 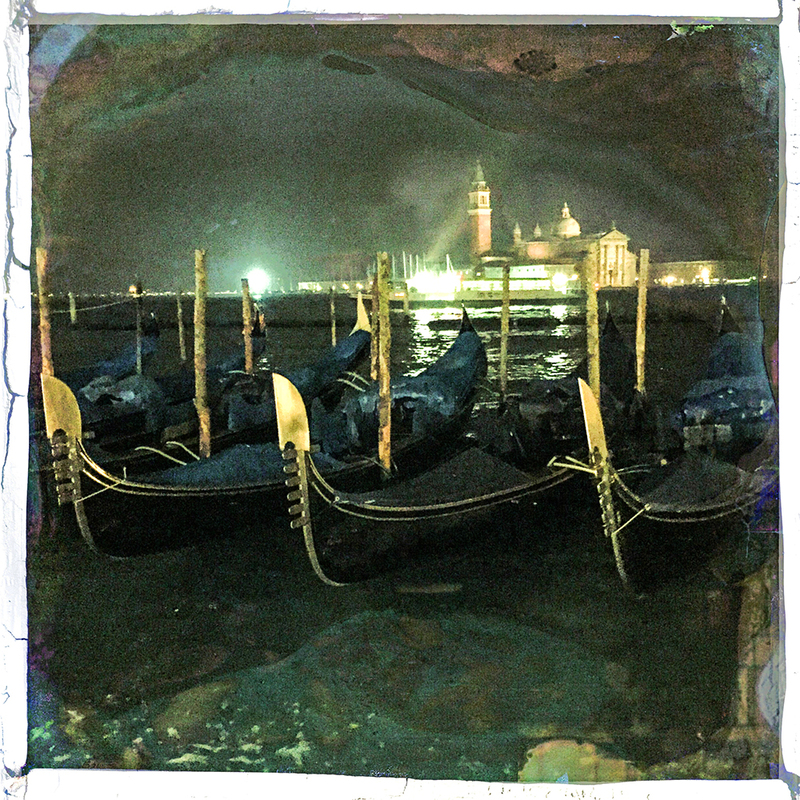 • Dreams and plans including Lund, China and Venice. While I am a photographer who experiments with what “peace photography” could be, I’m also a professional peace and future researcher and director at The Transnational Foundation for Peace & Future Research, TFF, in Lund, Sweden. And, so, there are periods during which I have to devote myself to international affairs. It’s not entirely voluntary, I must say, because I really feel I need the artistic activity, the “flow” and the intuitive exploration of the world around me – to balance my research life which is more disciplined, methodical, and – supposedly, at least – rational. And I would add, there is much much more positive energy in working with art than working with international affairs. My main occupation is to argue against most of the horrific (nuclear) weapons and wars (can’t know about or cover them all…) and other violence and argue for the simple, logical principle embedded in the UN Charter, namely that peace shall be brought about by peaceful means (Article 1). Think about it: That is what all the UN member governments have signed once upon a time. And completely ignore every single day. So I have two identities or persona. I walk on two legs and I cannot always find the right balance. The shadow of certain world events throws itself over the fields of art and photography where I’d like to spend much more time. So to solve that impossible equation – two fulltime jobs – what do you do? For quite some time TFF needed an overhaul and our Board decided that we should set up a new comprehensive homepage in a magazine format: Daily new posts, educative, texts and videos, diverse and broad appeal and with the debate option there and not only on social media – Facebook and Google search known now to practise censorship. The result is The Transnational international platform for all kinds of people, not only academics, who have the slightest interest in understanding what is going on and in securing that the future world will be more peaceful. Indeed, we must say in the Nuclear Age, if we survive as humanity. It took 250-300 hours to design and build this platform. That is the reason I have neither blogged here nor sent out the little “shoot” newsletter since November 2017. Now you know. If it’s of any interest to anybody. Since I am active on Instagram too, I’ve in between managed to upload a few mini-videos. I like very much to create them, and if I don’t it’s because the day is too short. Why do I? Because I am fascinated with modern technology and challenge myself to follow the innovations. Secondly, because – simply – I love sharing what I’ve seen that gave me joy. There is enough negative energy and criticism/quarrelling in our world, this creates positive energy – for myself and for those who watch them. And, third, as modern human beings we travel, see and experience so much. You’ve surely noticed how people take tons of photos with their phones at art exhibitions and I always wondered: Where do these billions of shots end up?? The answer is, I guess, in their computers or on backup devices – and then forgotten. By processing some of my impressions, these experiences are stored more solidly in my own memory when I have written or created videos about them – and perhaps they actually, in some digital-cyberspace-like fashion, acquire a kind of permanent, sustainable life? Since I spent ten days at the Venice Biennale in November 2017 – one of the world’s absolutely most fascinating and diverse art events – the videos below are from The Biennale. And now when it is all pulled down and other exhibitions have been created, they provide a tiny historical documentation, memories – and joy. Serbia’s Pavilion La Biennale 2017 As usual, pleasantly different – and, wow, paintings on the walls! The artists presented in these videos – and in other posts on this site – are those I will treasure and follow in the future too. I thank them for fine inspiration! First of all, I’ll finish revising and re-designing my photo homepage. I hope to put up and exhibition in my studio for the Art Easter Round – “Konstrundan” this year, March 30-April 4. It’s likely that there will be a few informal art “Salons” in my studio for local people dialoguing about art in whatever form and shape and about the cultural life in Lund and how to make it slightly more exciting. Fixed on every year’s art visiting program is, of course, Art Basel – and everything else happening in Basel at the same time such as Photo Basel, SCOPE, Liste, Unlimited and Foundation Beyeler – in mid-June. • I’ll be applying for a scholarship to stay and work for 3-6 month at the Swatch Art Peace Hotel in Shanghai, China. I need impulses from the non-Western world, from Asia/China which will be the main driving force in changing our world during decades to come. I was there in 1983 and have wanted ever since to go back – both for peace and future research and to learn about the super-dynamic Chinese art world. 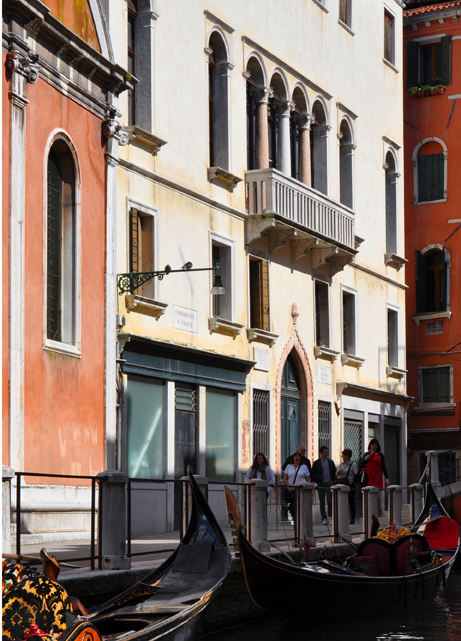 • To my great and happy surprise, I’ve been invited by the Europe Cultural Center to exhibit in 2019 at the Palazzo Mora in Venice, a “collateral” event to the 2019 Biennale. It’s a huge opportunity for me and I would love to be able to participate – saw the 2017 exhibit in November. It was fabulous, high quality and very diverse, for known and not-so-known artists from around the world – held in incredibly beautiful surroundings and attracting more than 300.000 visitors from May to November. My preliminary idea is to spend time in China to create some works in and around China related to the contemporary Silk Road project – the largest, most visionary and peace-oriented project on earth – and then exhibit them in Venice. One inspirational model would be, on a comparatively tiny scale, Robert Rauschenberg’s ROCI – Rauschenberg Overseas Cultural Interchange – that he conducted with colleagues 1985-1990: working together with people where you are, create art together and let your works be influenced heavily by the local historic and contemporary aesthetics. The only … problem is to raise the funds. I would need funds for travels, activities and materials in Shanghai and funds to produce and present the works, pay the fee for wall space and being in Venice for an extended period of time. An estimated total cost of about € 30.000, or US$ 37.000. So I have to spend quite some energy on fund-raising and crowd-funding and see whether I can succeed. And if you have neither the funds nor the ideas to help me, please wish me good luck! I’ll certainly need the luck to succeed with these two totally fascinating – and related – projects! i juli. Måske vi ses?